Apple fans, rejoice! The iOS 11 Beta has become available for public testing, which means that anyone signed up for the testing program can check the software out before its official release in September. 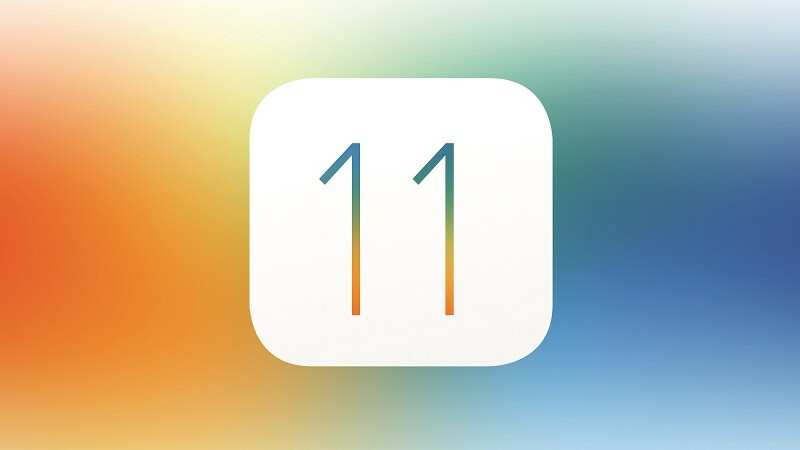 There is a lot of new stuff coming with iOS 11, including a File Manager app, a revamped Control Center, a Cover Sheet for all your pending notifications, a new dock for iPads, App Store and Siri improvements, and more. We've outlined all the important changes in our iOS 11 preview, so feel free to check it out for more details. Also, it's important to note that the public version of the software corresponds to iOS 11 developer Beta 2. This particular update went live 5 days ago, bringing many optimizations and bug fixes, but also a few visible tweaks and additions to existing features. For those of you wanting to join in on the testing action, you can sign up on Apple's dedicated webpage (link is below), but be advised that you need to backup your account to iTunes before proceeding. If you happen to have two compatible iOS devices laying around, it's a good idea to choose the one which you use the least for testing and keep your daily driver safe and stable. Happy testing! Installing on my 10.5 iPad right meow.. I have it on my iPhone 7 Plus. It's not too bad as far as the bugs go. Make sure you all restart your phones everyday for a better experience. Remember back up your phones!